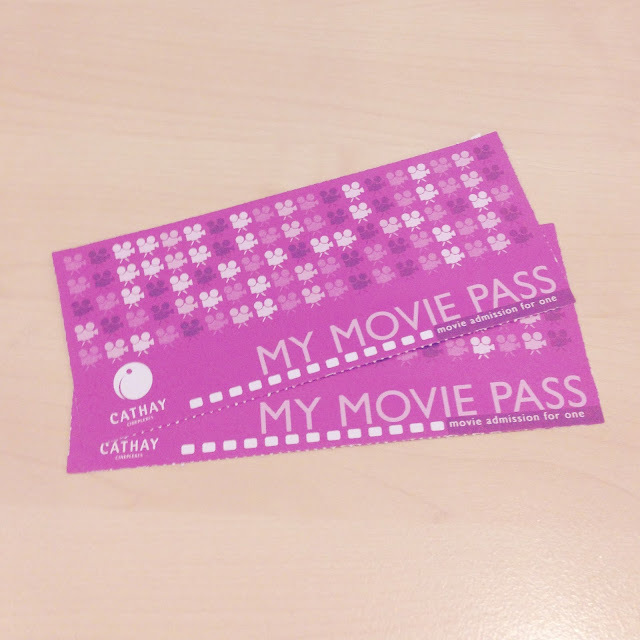 Collected two Cathay cinema movie tickets at lunch today. 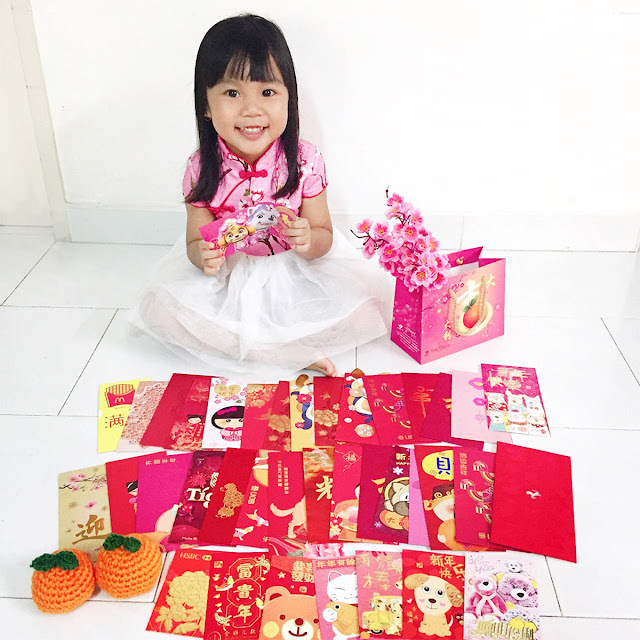 It's a prize from Citibank's Clear.24.7 mobile web app. To be honest, I didn't expect this win. The last usage of this mobile web app was last year when it was still quite new. I was notified with an SMS, stating my win and how to collect the prize. I only need to present the SMS and my ID at the redemption centre at The Central.